We exclusively use sun ripened whole grain to provide you with a source of power, stamina and health! 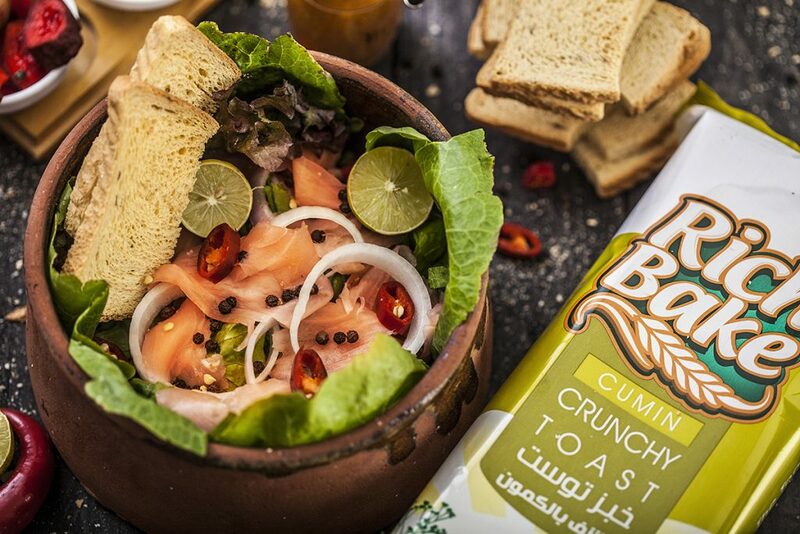 Spoil yourself with our breads natural flavor! We use only the finest quality ingredients providing your body with important fiber and nutrients. For people who suffer from allergies we offer a delicious range of wheat and yeast free products.